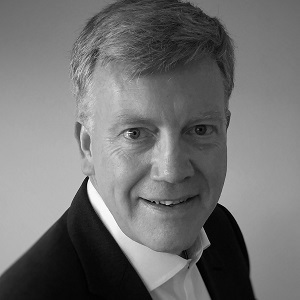 Martyn Markland is a Chartered Surveyor with over 30 years of experience in the commercial property sector both in the UK and overseas. In 2009, he founded Tenant Advisory Group (‘TAG’) which is one of the only firms of Chartered Surveyors in the UK to exclusively represent the interests of corporate tenants. Martyn and his team advise a variety of local, national and international corporate tenants helping them to maximise the value and performance of their operational real estate. In his spare time, Martyn enjoys mountain biking, skiing and exploring new wine regions – preferably in that order.